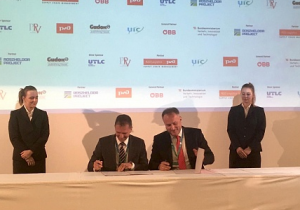 UTLC ERA and Slovakian rail cargo company ZSSK Cargo signed a MoU concerning possible future cooperation in the area of freight and container transport on the route between Europe and China. 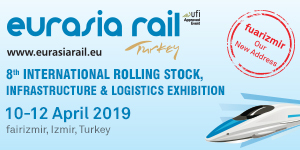 The signing of this agreement provides for a significant expansion of the UTLC ERA family partners’ network and represents a considerable contribution to the further development of rail transport along the Eurasian corridor. As part of this agreement both parties will work to develop effective container transport services between Europe and China with the aim of achieving further increases in rail freight transport capacity. 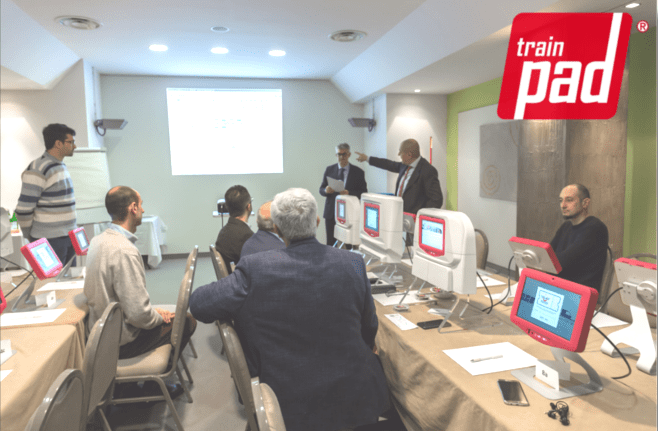 UTLC ERA will be responsible for all terminal-to-terminal shipping along the 1520 mm broad gauge routes, while ZSSK Cargo will provide equivalent services on the 1435 mm standard European gauge routes.